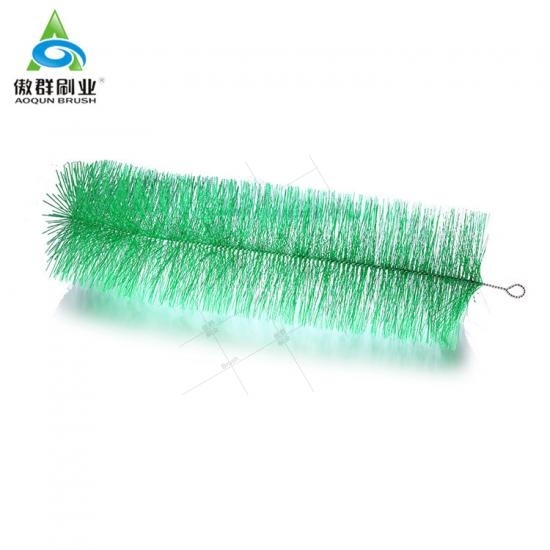 AOQUN filter brushes can form a “habitat” for many microorganisms.Thus, the biofilm has higher hydraulic loading and shocking resistance. 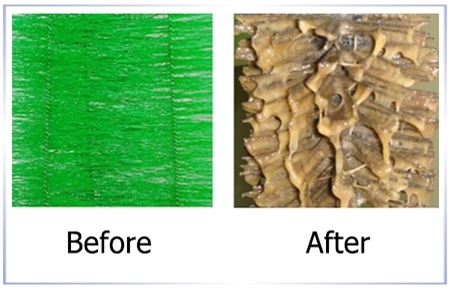 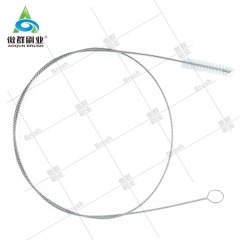 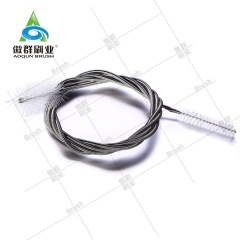 The angular filament has cutting the bubbles easily to improve the oxygen utilization and to reduce the power consumpition of oxygen exposure. 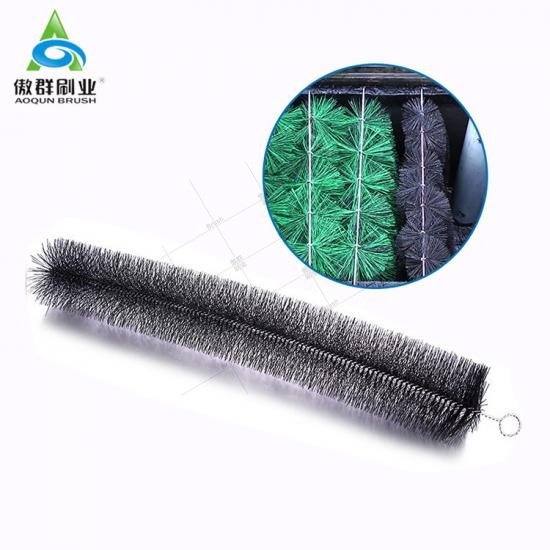 Better promote the growth of microorganisms and to improve the microbial quantity. 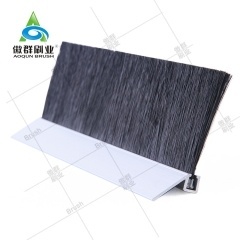 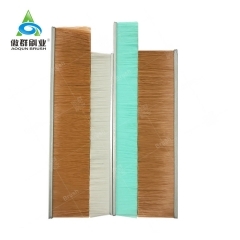 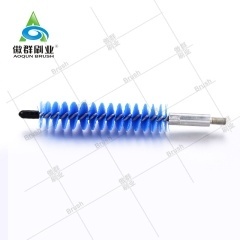 So far, AOQUN filter brush is the new filtering product with the better cleaning and filtering effects than the traditional adsorption float, biochemical cotton. 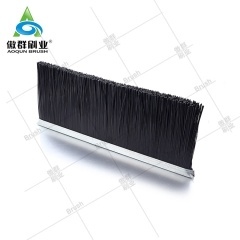 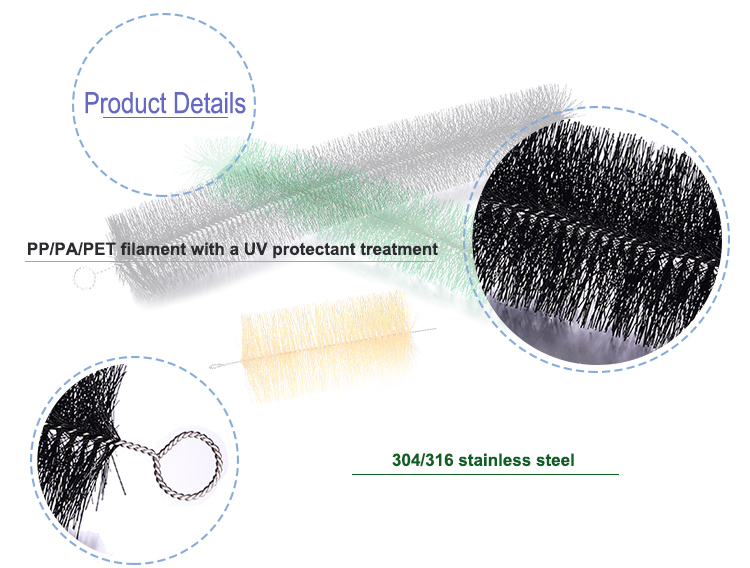 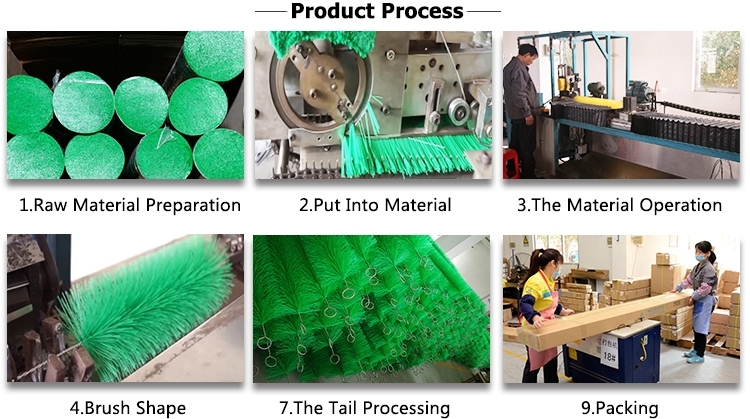 We can customized unique filter brush by size/filament/color/shaft,etc. 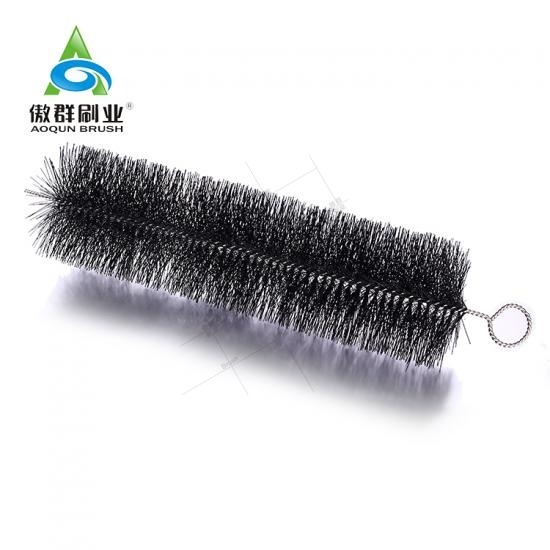 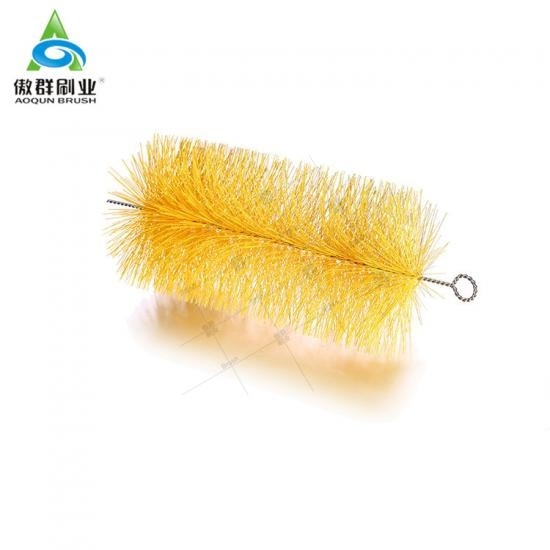 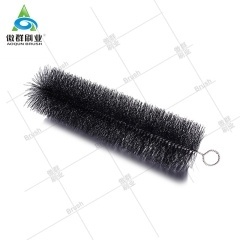 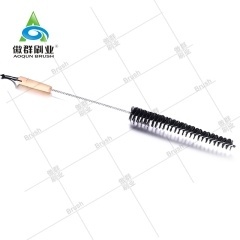 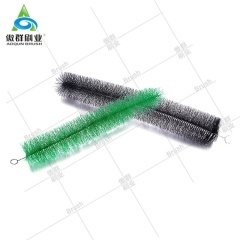 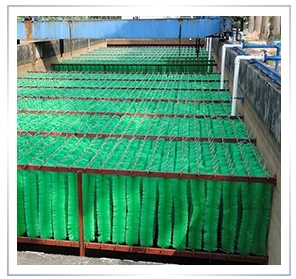 AOQUN Filter Brushes are used in filtration system of fish farms, hatcheries, public aquaria,bay,wastewater treatment of anaerobic,aerobic,oxic environment. 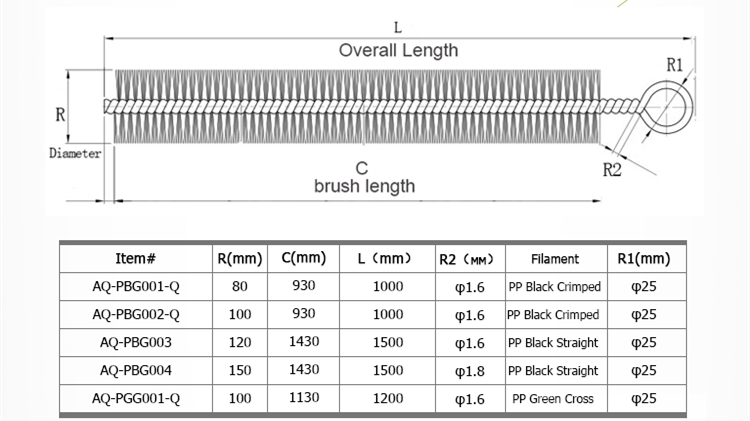 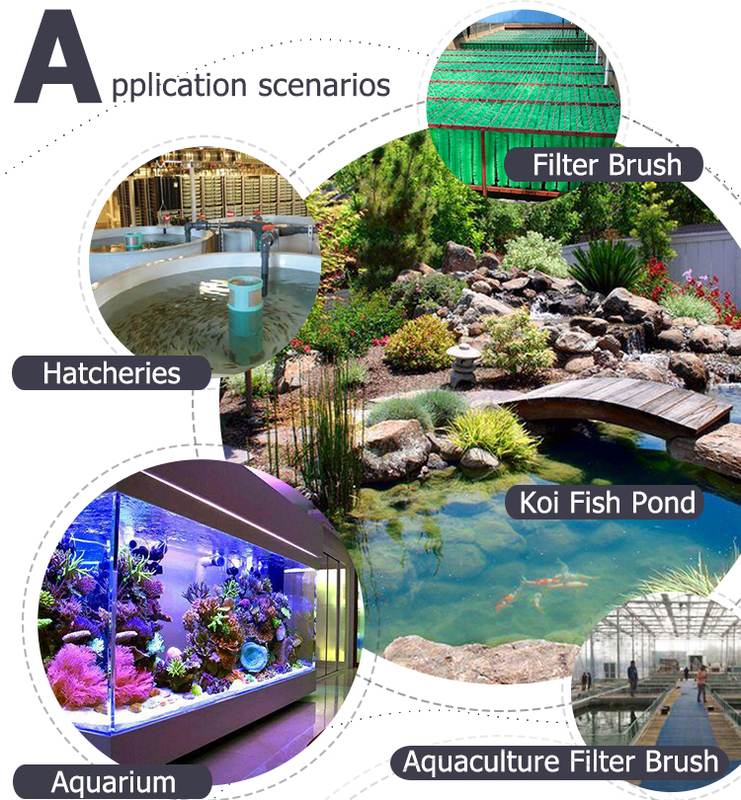 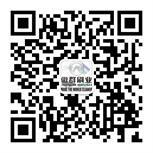 AOQUN has exported filter brushes to more than 50 foreign countries worldwide, we have successfully developed the filter brush projects such as Fish Farm Filter Brush Project(China), Japan Koi Breeding Base, Thailand Aquaculture Filter Brush Project, etc. 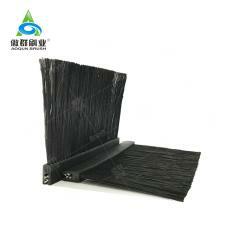 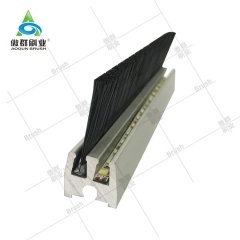 AOQUN Gutter Worm in common use in all types of gutter including copper, PVC, aluminum, galvanized or stainless steel.